Below are brief descriptions of the various eye conditions we commonly see and treat at Franklin Family Eyecare in Somerset. There are many different types of eye conditions that could be affecting your eyesight or could have long-term consequences if not treated properly or promptly. We list some of the more common conditions below. If you think you or someone in your family has one of these conditions, please contact Franklin Family Eyecare in Somerset for an exam and recommendations. Lazy eye is not always easy to recognize since a child with worse vision in one eye does not necessarily have lazy eye. Because of this, it is recommended that all children, including those with no symptoms, have a comprehensive eye examination by the age of three and sooner if there is a family history of any eye condition or disease. If you suspect a problem, or need to set up your child’s first eye examination, contact Franklin Family Eyecare to set up an appointment. Like some other skin conditions, blepharitis can be controlled but not cured. The main goals in treating it are to reduce the amount of bacteria along the lid margin and open plugged glands. Contact Franklin Family Eyecare to assess the severity of your problem and the best treatment method. Since computer monitors are typically 20 to 26 inches from your eyes, your regular glasses may not be the best option for computer work. This distance range is considered intermediate – closer than what you use to drive a car but farther away than what you use to read. Special lens designs for computer work provide you with a larger intermediate area for viewing the computer and your immediate work area like the top of your desk. Franklin Family Eyecare can help you determine if these special lenses are appropriate for you. 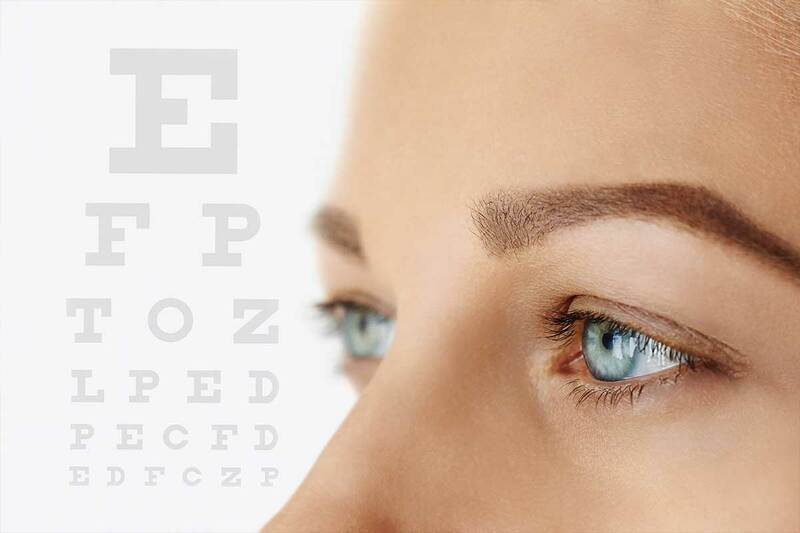 Franklin Family Eyecare has the experience and equipment necessary to diagnose and often treat the eye conditions detailed above at our office in Somerset. For more information please request an appointment with your eye care provider, and we will be in touch with you shortly.